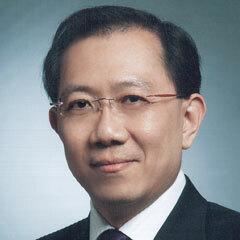 Ping Chew is Head of RaboResearch Food & Agribusiness – Asia. Ping Chew has many years of experience in research and analysis and is Head of the RaboResearch Food & Agribusiness department in Asia. Ping joined Rabobank from Standard & Poor’s where he has spent 16 years in various senior positions with the latest as the firm’s Head of Greater China. Prior to this, he led their Asian Corporate & Government Ratings practice based out of Singapore. Ping graduated from London School of Economics & Political Sciences with a B.Sc (Econ) degree and National University of Singapore with an MBA.